Intimate restaurant with eighteen seats located in the heart of Fort Lauderdale. Emphasizing an attentive and efficient service with chef's extraordinary creations. Exotic ingredients and rich cultural heritage of France, with a touch of Asia, providing customers with a delicious and healthy cuisine. 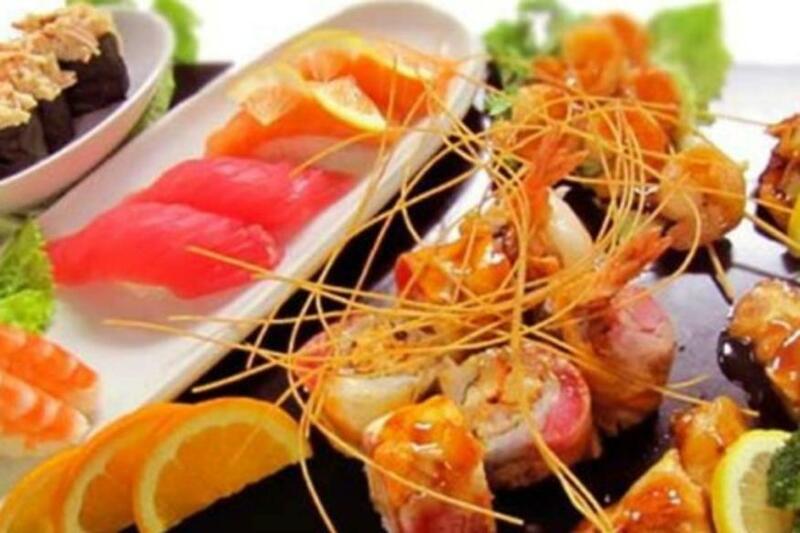 Every dish is individually and aesthetically prepared by Chef Kaita with precision and culinary mastery.